These two boys are way too handsome! 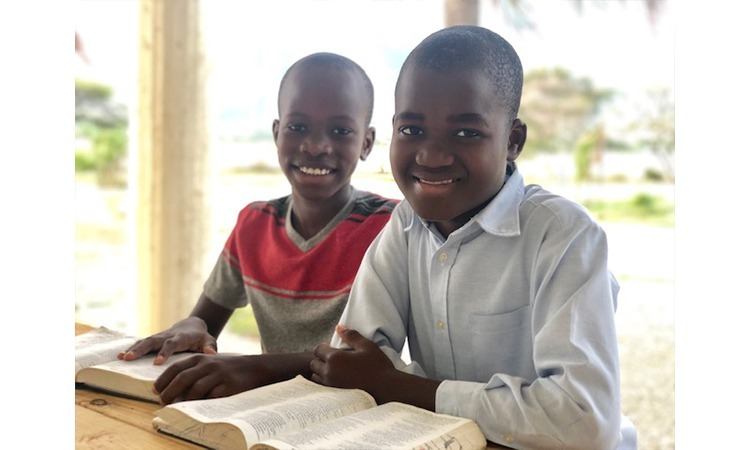 This is Mackenson and Fritzner from our Love A Child Children’s Home! This morning they were all prepared for church and while waiting on the other children to get ready, they sat outside and had their own little Bible study!